Nandishwar Steel presents an extensive range of pipe flanges which is manufactured using latest machinery and is a very popular type of pipe flanges. Our range includes s.s.flanges, mild steel flanges, carbon steel flanges, non ferrous metal flanges, alloy steel flanges, nickel alloy flanges. 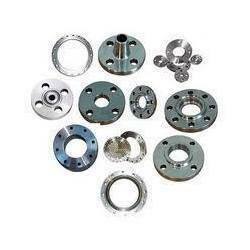 Nandishwar steel supply all kinds of Mild Steel Flanges. 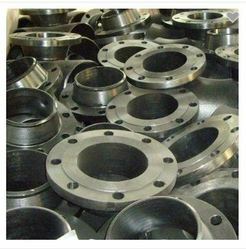 We provide these Mild Steel Flanges in market at reasonable prices. 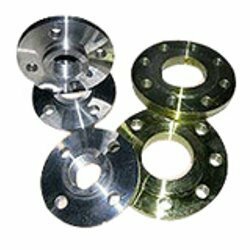 Nandishwar Steel offers a wide range of S S Flanges, which is made available in different sizes and shapes in accordance with requirements of our clients. Stainless Steel Specifications: ASTM A182 F304 / 304L / 304H / 316 / 316L / 317 / 317L / 321 / 310 / 347 / 904L. 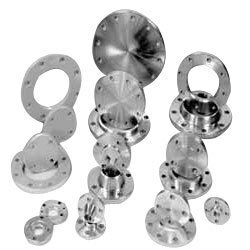 Nandishwar steel deal in a wide range of Nickel Alloy Flanges. These are available in market at reasonable rates. We bring forth for our clients a wide collection of Weldneck Flanges. 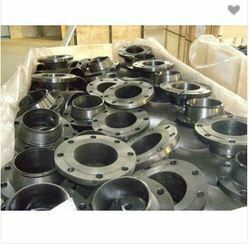 The weldneck flanges offered by us are made using high quality raw material and high-end technology by our trusted vendors. These are manufactured by following certain strict quality measures. The entire range of the flanges is at par with the international standards. These are available in various sizes and dimensions as per the requirements of the clients. Clients can avail these weldneck flanges at the most affordable prices.